The Nigerian government was ordered by the Federal High Court in Abuja on Tuesday to oust United Company Rusal from the country’s aluminium smelter, and hand it over to a Nigerian-American group which has been suing for a decade. 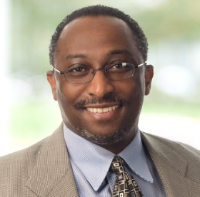 “We have received immediate access to the plant, with police support if necessary” Jimmie Williams, the US attorney for Bancorp Financial Investment Group Divino Corporation (BFIG), announced. “The court order requires us to make a $41 million initial payment within the next 15 days. The final payment [to the Nigerian Government] will depend on the expert valuation of the smelter, which will now start”. This week’s court judgement, issued by Justice Abdulkadir Abdulkafarati (right), ends a decade of litigation since the Aluminium Smelter Company of Nigeria (Alscon) was privatized in 2004 by the Nigerian government’s Bureau of Public Enterprises (BPE). The initial winner of the state award was the BFIG, headed by Reuben Jaja, a Nigerian-American. Its $410 million bid was overturned by BFE in favour of Rusal, which offered no more than $250 million. 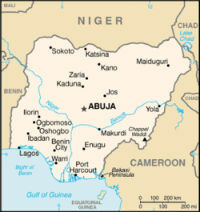 About $140 million of that is recorded in Nigeria as having been paid; it is unclear if there was more. The full story can be followed here. Rusal promised to invest an additional $150 million over three years to complete, refurbish and modernise Alscon.” That was in 2006. In fact, Rusal acknowledged in its share sale prospectus of December 31, 2009, it had invested just $76 million. The subsequent financial collapse of Rusal obliged the company to halt additional spending. In December 2007 Rusal accepted a valuation of $160 million for Alscon. In December 2009, its book value was $183 million. “We think the last assessment by Rusal and its auditors put a valuation of $80 million on the plant,” Williams (right) says for BFIG. “The devaluation occurred under Rusal’s managment. We have heard that right now the plant is in a state where production of aluminium is impossible.” The financial position of Alscon is unclear since the Rusal trader, RTI of Jersey, and other Rusal subsidiaries, Dayson Holding, RUAL Ltd., and Sea Chaika, have debt claims against the plant for at least $135 million. 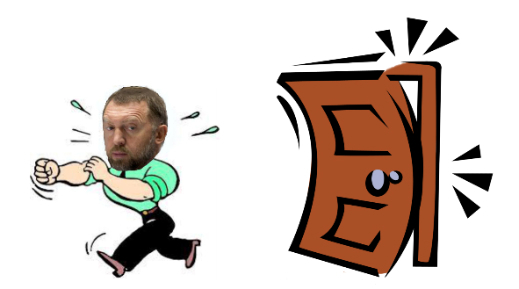 When Oleg Deripaska (lead image), Rusal’s chief executive and control shareholder, was negotiating debt and insolvency relief measures with his international lenders, shortly after Rusal’s Hong Kong listing in January 2010, the company claimed it had offered “security over Alscon Receivables”. It is unclear what these were worth then, or worth now. Because the receivables were almost certainly less than the payables, in effect Rusal had bankrupted the plant. A year ago, the Nigerian press reported a Rusal spokesman as denying there had been any asset stripping at the plant. The last Rusal financial report, issued on August 28, reported that operations are suspended at Alscon. Rusal’s annual reports indicate that design production capacity of the smelter was 197,000 tonnes of aluminium per annum. Installed capacity of 96,000 tonnes has never been reached during Rusal’s operation of the smelter. In 2010, production was 18,000 tonnes; in 2011, 15,000 tonnes; in 2012, 22,000 tonnes; and in 2013, 2,000 tonnes. 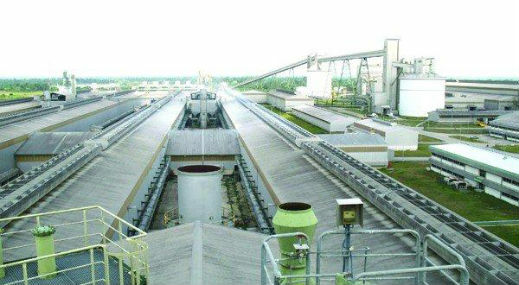 In April of this year, Rusal issued a notice to shareholders at the Hong Kong Stock Exchange reporting that it was offering its 85% shareholding in Alscon for sale at $200 million; the remaining 15% stake is held by the Nigerian government. Renaissance Securities, a bank and brokerage owned by Mikhail Prokhorov, who is also a shareholder of Rusal, was awarded the sale mandate. The Rusal sale notice did not name Alscon, nor refer to the Nigerian court injunction of July 2012 barring any negotiation to sell the plant or its assets. This week’s order by Judge Abdulkafarati represents the final stage in the case which has moved through all levels of the Nigerian court system. The July 6, 2012, ruling by a 5-judge panel of the Supreme Court can be read here. Rusal has launched a subsequent counter-move in London, requesting that the London Court of International Arbitration (LCIA) overturn the Nigerian judgement. The Nigerian government is the defendant in that case. For BFIG Williams says the “proceeding is still in the preliminary stage. 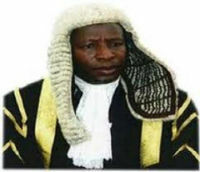 We aren’t concerned at the likelihood that a UK panel might countermand the Nigerian Supreme Court”.